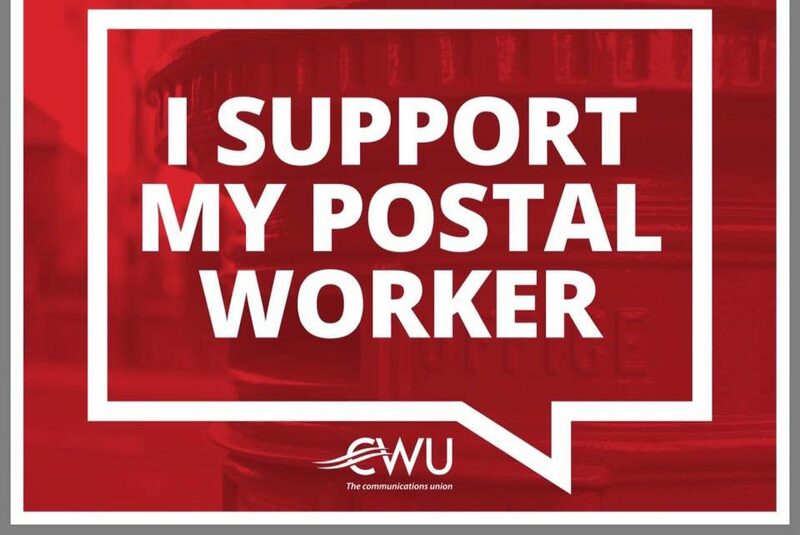 I support our posties in their battle to stop their pensions being slashed, to stop the worsening of their terms & conditions, achieve a pay rise and their attempts to protect our postal service. This is not just about a pay rise, this is ordinary working people standing up for themselves and their families. This is about protecting post workers terms & conditions for future posties. 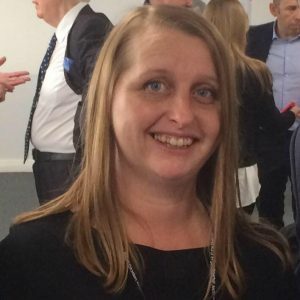 We should all support them, or it could be a different job attacked next. The posties have managed to overcome serious Tory obstacles to legally be able to strike. The Tories want you to turn on your postie, because it suits them for ordinary working people to turn on each other. The Tories don’t want our attention on how they could be stopping firms using poverty pay, zero hours and bogus self employment to undercut the Royal Mail while making huge profits. It much better suits the Tories for us to be blaming our fellow workers. Instead of letting the Tories divide us against our posties, we should be totally supporting our postal workers. Do we want jobs to continue getting worse in terms of working conditions and lower paid? The posties have got the guts to take a stand, support them and it will further weaken this terrible government. Supporting our posties is an act of sticking up for our own futures too, if the posties win it will strike fear into this government and these companies that are taking huge profits, while making life worse for the ordinary worker.